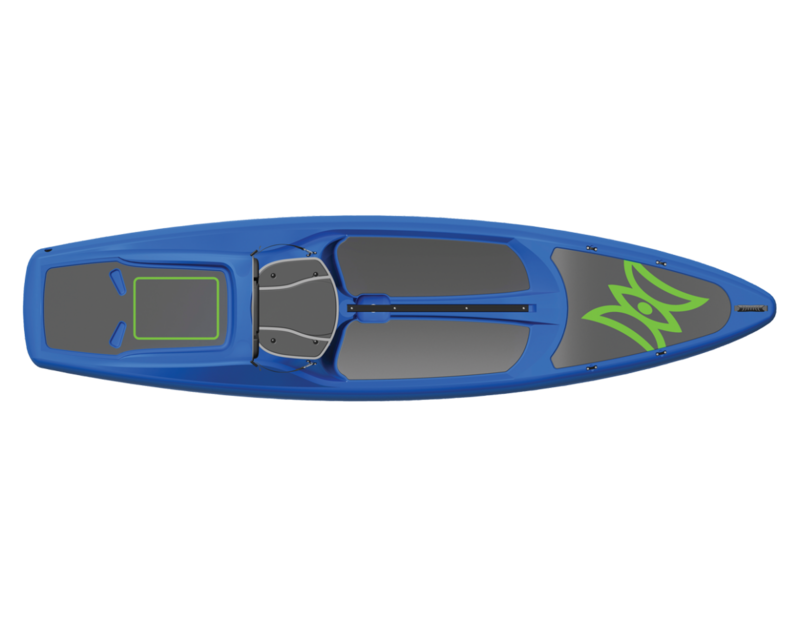 The Perception Hi Life 11.0 kayak is your one stop shop for fun on the water. 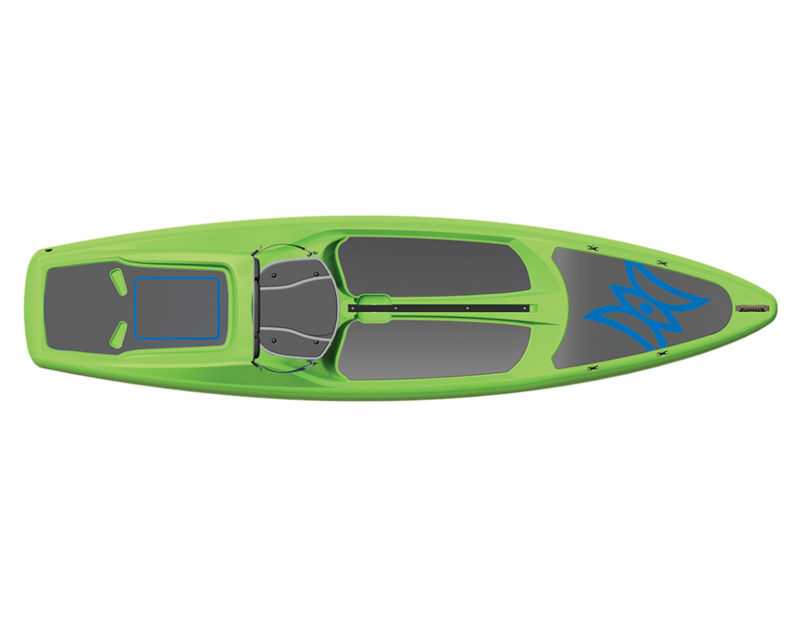 The Hi Life is an 11ft kayak with smooth tracking and enough stability to paddle as a stand up paddle board (SUP). The super low profile is reminiscent of a paddle board, but still provides a sturdy platform for kayaking. Perfect for a day trip, this sit-on-top features a fold down seating system, with a cooler storage area under the seat, a rear tankwell for additional storage, and a center cup holder in front of the seat for easy access. Swim decks make exit and re-entry for kids and pets a breeze, and the track pads on the bow, midship and stern help you keep your footing while paddling. A center rail runs from bow to seat and acts as a slide track to mount accessories and also doubles as a carry handle for easy transport.